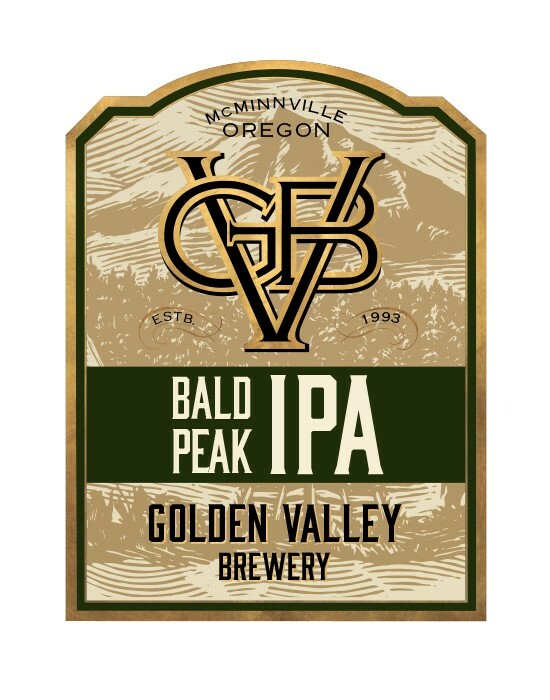 Bald Peak is our Pacific Northwest-style IPA. A dank hop forward profile dominates. Pungent, grapefruity hops are balanced by a sturdy malt backbone.